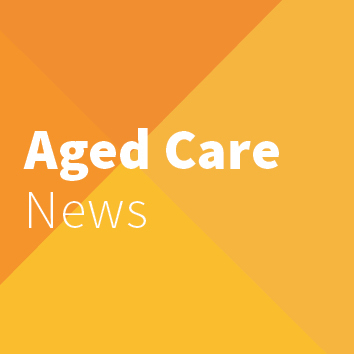 ANMF are actively promoting the Aged Care campaign through information/pop-up stalls in shopping centres, powerpoint presentations in community centres, and soon will be commencing door knocking. This is to ensure community engagement to enable discussion, and to provide information about this very important campaign. If you would like further information regarding the campaign or would like to know how you can assist please sign up vie www.MoreStaffForAgedCare.com.au or contact ANMF Hobart Office on (03) 6223 6777 02 1800 001 241 if you are outside of Hobart.